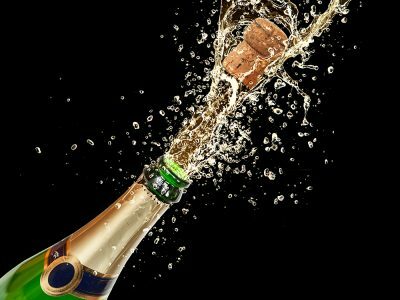 Overview: Create your own Cava! 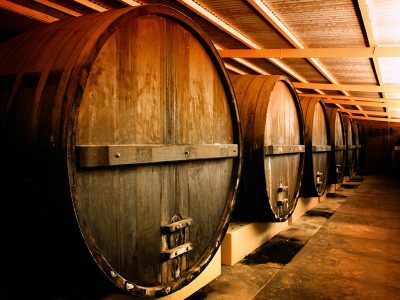 By choosing this fun and original activity, you will discover all the secrets of CAVA and its elaboration process. You won´t just get to taste three Cavas, but everyone will get to create a bottle of Cava, without forgetting a visit to the old farmhouse and all the old installations. 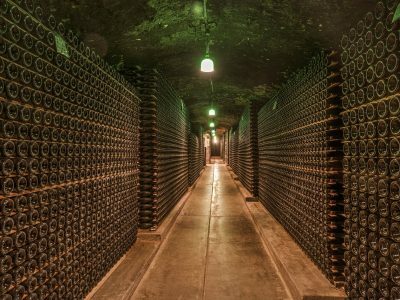 This is a very unique workshop in the world of wine tourism, in a small winery where you will participate personally with the owners! Located 45 minutes from Barcelona City Centre, we can guide you to the activity using the cities excellent transportation services, or if you prefer a private transfer to the activity, contact your party planner for more details.